Canary Wharf is known for having some of the tallest building in all of Great Britain, situated on the River Thames, the views are spectacular, especially if admired from a terrace. 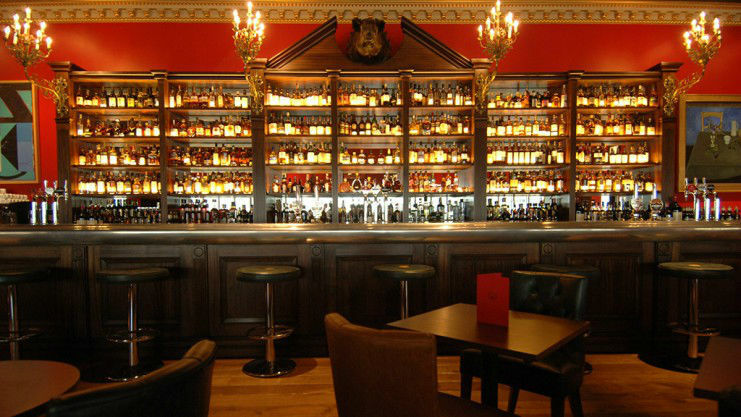 Boisdale Bar, in the tower Canary Wharf, has been named Hamlet Tower’s Best Bar and Restaurant in 2016 due to its music and variety of British food. 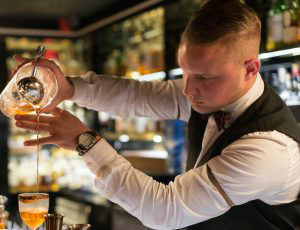 The bartender Gabor David Molnar made London the place of his life’s passion: bartending. One of his latest creations is this cocktail: Coley’s Camp fire of The Peace. 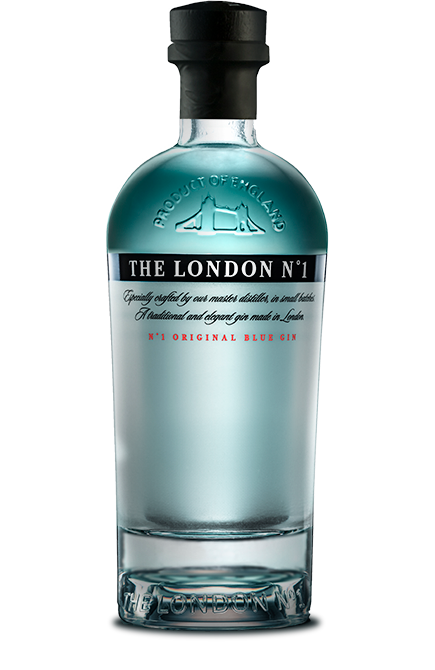 Inspired by Ada Coleman, this herbal classic served on a silver plated chalice takes us back to the Middle Ages and makes us experience unique sensations. Smoke the glass with Quassia bark and Saffron. 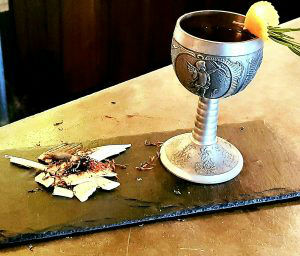 Stir all ingredients together and strain into the silver chalice, garnish with orange twist and rosemary.